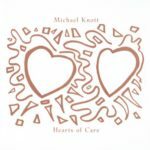 Hearts of Care is a lighter, softer album of music that probably best fits in the Americana genre. 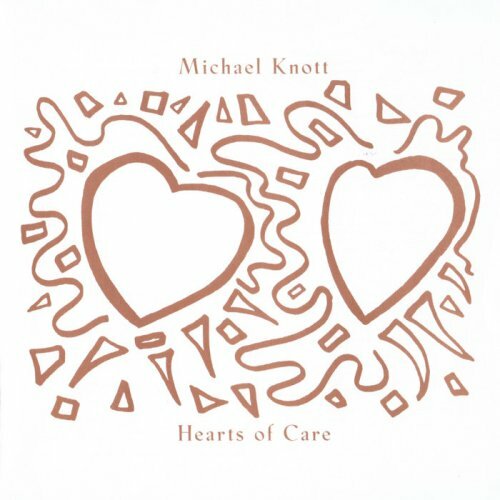 Knott had released a few independent releases that showcased an acoustic side to his music before this one. He had also headed up the Brow Beats Unplugged Alternative album and rumors of an unplugged L.S.U. “best of” album had been circulating for a while. But this album was the first time he went for a full album of acoustic / organic sounding music for a full label release.